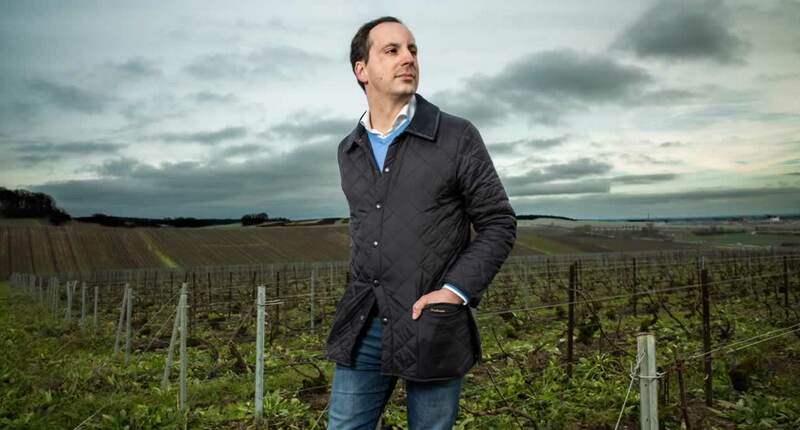 Vincent Léglantier, a passionate wine-grower, shares his love for his native land: the Coteaux du Sézannais and the Coteaux du Petit Morin – areas of the Champagne wine region with a great deal to offer! Vincent Léglantier fell for the vine from an early age. The son and grandson of vine growers and winemakers, he is a native of Saudoy, in southwestern Marne and in the heart of the Champagne wine region. The Léglantier family has lived in Saudoy since 1632. President of the local division of the Champagne Syndicat Général des Vignerons (Winegrowers Union) and the Association de Promotion des deux Coteaux (Two Coteaux Promotion Association), he is keen to point out that the latter is more than just an association of champagne producers. Its primary purpose is to promote the Coteaux du Sézannais and the Coteaux du Petit Morin, which straddle the departments of the Aube and the Marne. Here, residents, elected representatives, businesses and other partners work hand in hand to provide visitors with a wine experience of the highest quality. Wine lovers will enjoy following a route designed to uncover the expertise and passion of producers from this corner of the Champagne appellation. The area’s 29 villages are also packed with a wealth of historical, architectural and natural heritage that can be explored through a variety of different walking trails.